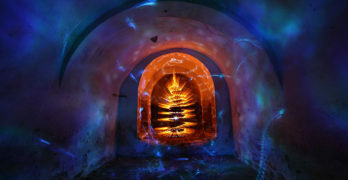 This is list of links to websites that are for the promotion and progression of light painting photography. There are many light painting groups listed here! These light painting photography groups provide an excellent way to connect with other artist and find inspiration for your own work. 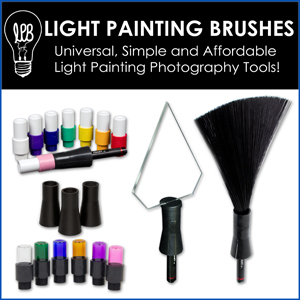 Also in this list are a few links to glorious companies that support light painting photography and light painting artist. Check them out.